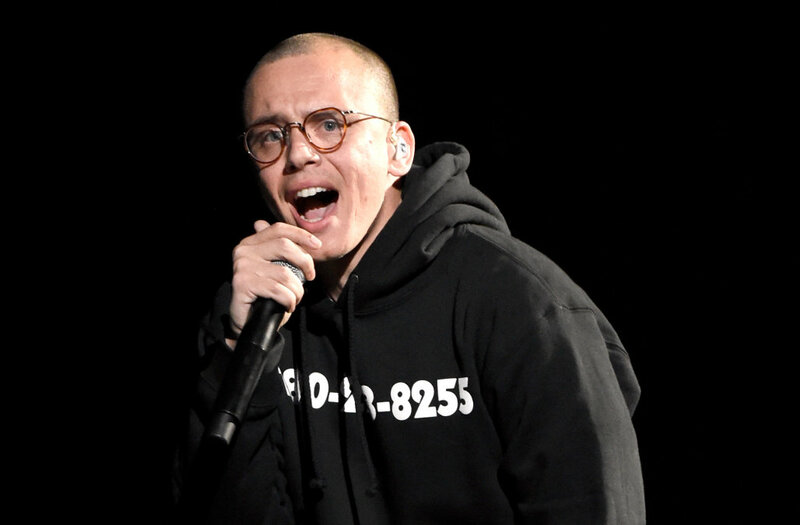 Last week Logic dropped off the sequel to 2016’s “44 Bars” with “44 More” and now he’d come through with a brand new single called “Overnight” that also have a video. On this one Logic flexes some of his accomplishment on the track. The single is a celebration of the amount of work he’s put so far.